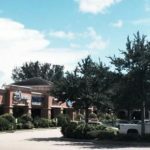 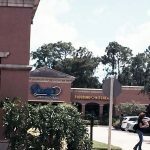 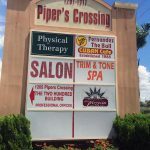 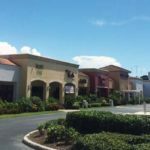 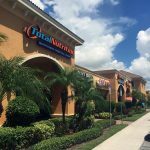 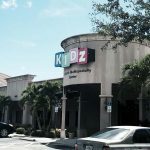 Crifasi Enterprises has developed numerous retail and office projects throughout Naples and Southwest Florida over the past 15 years. 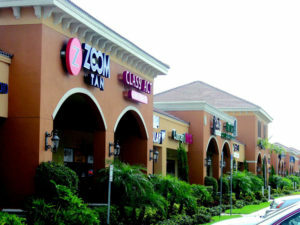 The company has a unique vision in recognizing market trends, population demographics and traffic flows. 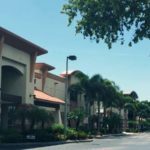 The company has acquired numerous parcels of raw land for development and constructed thousands of square feet of retail and office spaces. 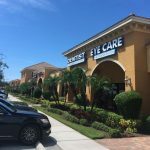 The company’s most significant growth within the past decade has been concentrated in the Naples area. 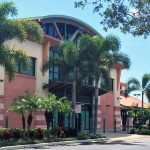 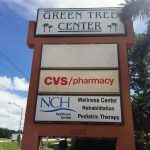 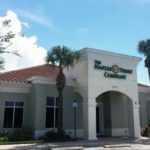 Crifasi Enterprises has acquired land and developed tens of thousands of square feet of space in Naples. 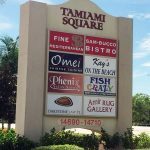 Click below for more information on property development.